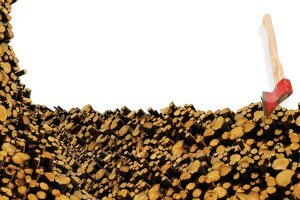 Nothing says "security" like kind neighbors and a nice big woodpile for the winter. 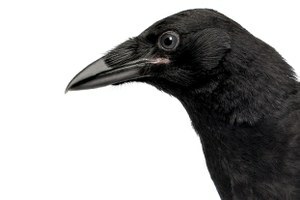 In Crow Planet, Lyanda Lynn Haupt looks to the corvid family for lessons about life. 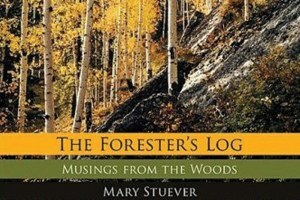 The newspaper columns collected in Mary Stuever’s The Forester’s Log give an insider’s view of the challenges facing Western forests today. In the nine essays gathered in her new book, Hiking Alone, poet and artist Mary Beath celebrates nature from the point of view of an independent woman. The essays in Chad Hanson’s collection Swimming with Trout celebrate the wonder of water and its mysterious inhabitants.